More than 14 years of experience and about 100 certifications on methodologies and products make Reply a highly valuable expert in the Cyber Security Market. Covering all market aspects with strategic consultancy and technical capabilities, Live Reply focuses on Security Governance, System Integration, Penetration Test and Managed Services. Reply provides a European Cyber Security Network with more 270 experts mainly based in Germany, Italy and UK. Moreover, Reply has strategic partnerships with Best of Breed Vendors. 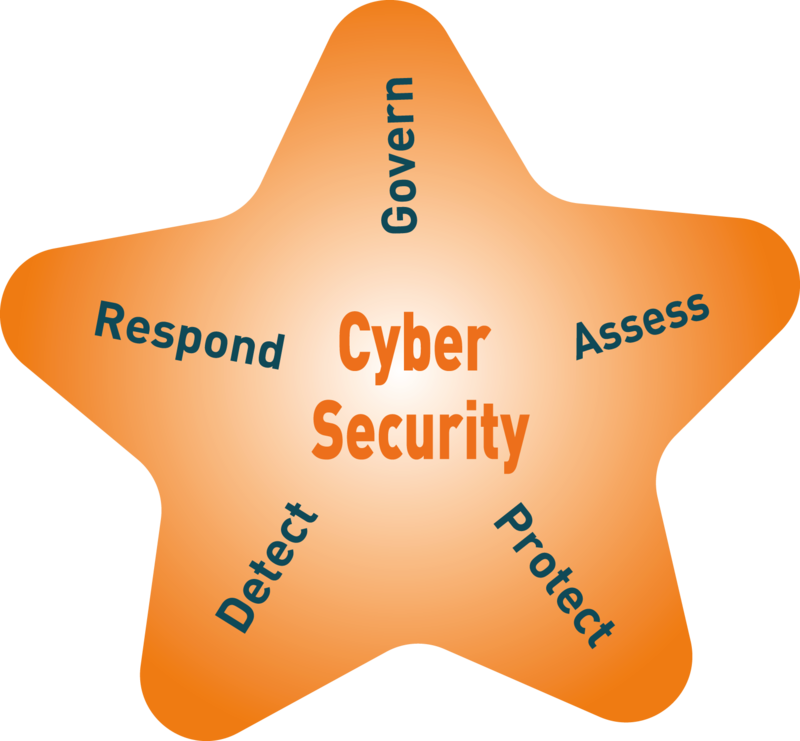 Several years of experience with the realization of cyber security projects for leading international Telcos. Ready for new regulatory and compliance needs, mainly related to the European General Data Protection Regulation (GDPR). Providing „on the field“ consolidated experience in Automotive Security Testing, offering technical capabilities on last generation technologies and methodologies. Realizing projects with most relevant customers in the public sector. Security assessment and penetration tests to evaluate the security level of existing infrastructures, applications, databases, identifying vulnerabilities and related countermeasures. Design and implementation of enterprise identity and access management solution for internal and external employees (including customers): access management, single sign-on, directory services, based on best of breed management Enterprise suite. Managed Service and operation support for implemented platforms with different level of service including 7x24x365 security event monitoring and incident management.